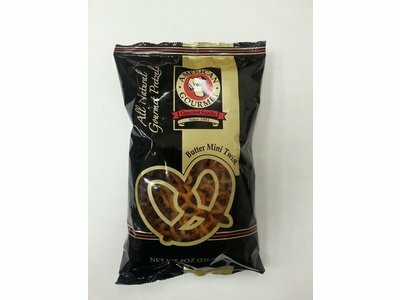 Gourmet pretzels with a buttery flavor and salted to perfection so that will keep you coming back for more. 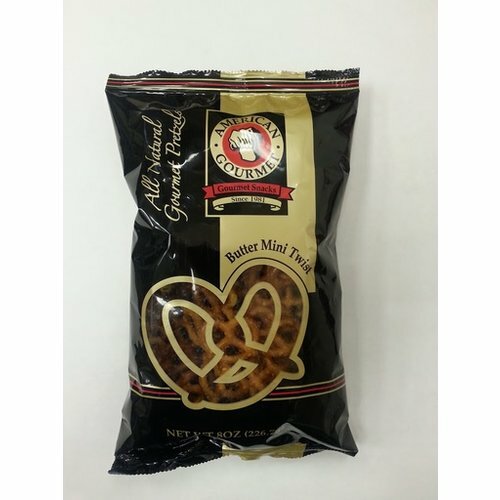 Made in Michigan. 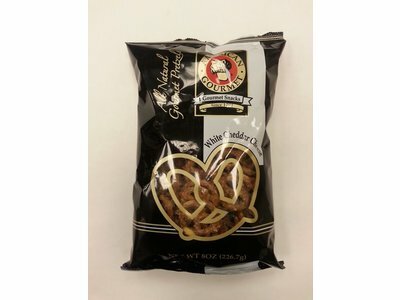 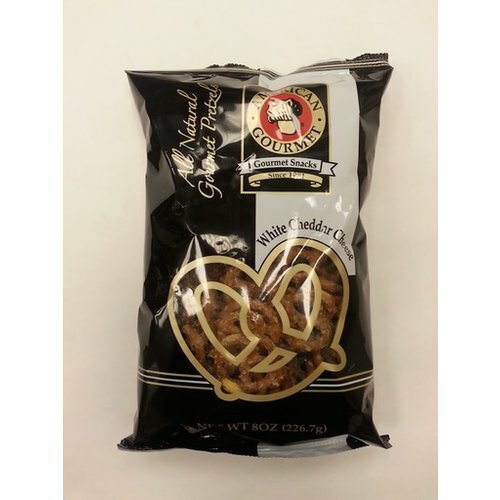 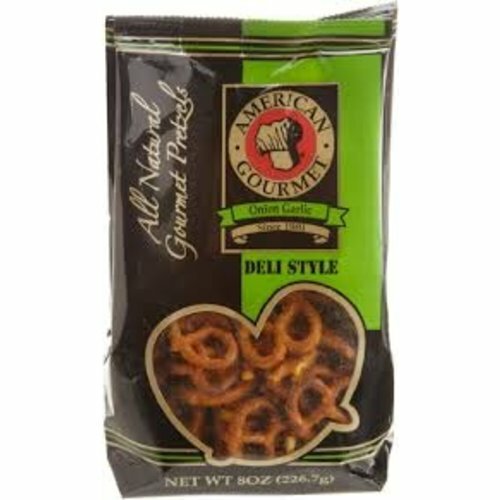 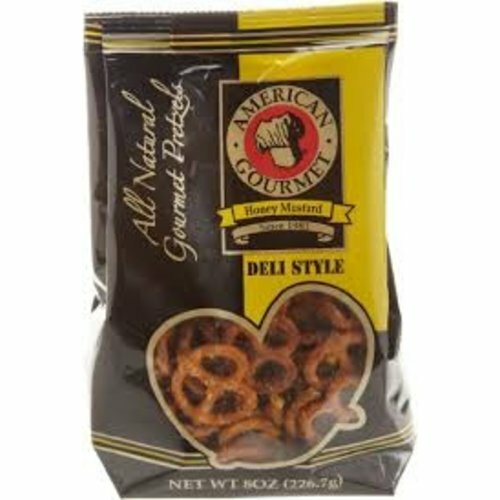 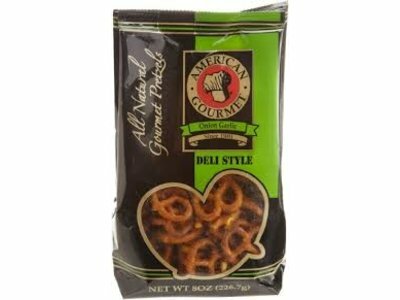 American Gourmet famous butter pretzels in a convenient snack size prefect for grab and go. 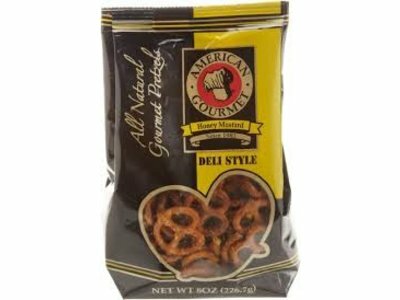 Delicious caramel corn made by American Gourmet of Snacks in Essexville Michigan.